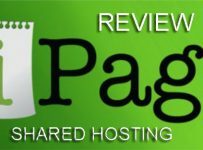 If you are looking for a good web hosting provider in Thailand, 21st Thailand Web Hosting may be of specific interest to you. They mainly specialize in shared hosting but they also offer VPS and dedicated server hosting, just in case you need to scale up. Their simple, easy-to-navigate website seems to reflect the professionalism of their services. 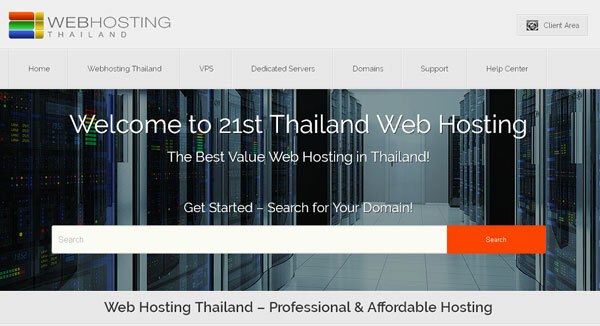 21st Thailand is a prominent name in the Thai web hosting industry, which has seen a considerable expansion in the last decade. 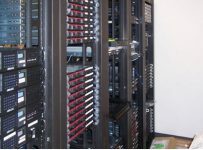 Recently, the company migrated to its own new servers running on the best hardware and state-of-the-art technology. All web hosting accounts on their Bangkok servers are added to a Global DNS network. As of now, the DNS network utilizes 34 data centers with high speed connectivity. This averages the international load time to less than 50 milliseconds and is combined with a server uptime of almost 100 percent. The best thing about Thailand shared hosting plans is that they are extremely professional and affordable. They offer full functionality without burning a hole in your pocket. There are 4 plans you can choose from, starting from 80 bahts per month and going up to 520 bahts per month. You don’t get an anonymous FTP in this plan; nor can you keep any addon or parked domain. In this plan too, you don’t get an anonymous FTP. However, you can keep up to 5 addon domains. This plan comes with anonymous FTP and you can keep up to 20 addon domains. As you can see, this is a truly unlimited hosting plan. You can host any number of websites you wish to. You also get anonymous FTP and can keep any number of addon domains in your account. However, note that as with any web hosting plan, FUP or fair usage policy may be applicable to this package as well. 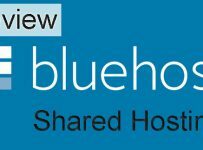 All the shared hosting plans from 21st Thailand are WordPress friendly. They also support a number of other applications and software like CGI, Perl, Ruby on Rails, Python, Cron, and FrontPage. You can use Softaculous, the popular one-click installer, to set up more than 50 scripts (blogs, forums, galleries, etc.) in a matter of minutes without any technical knowhow. In addition to the above common features, Business and Advanced hosting plans come with their own ultra fast SSD server. 21st Thailand offers secure and fast web hosting at an affordable price. Give them a shot especially if you are looking to host a website targeting customers in Thailand and nearby countries.